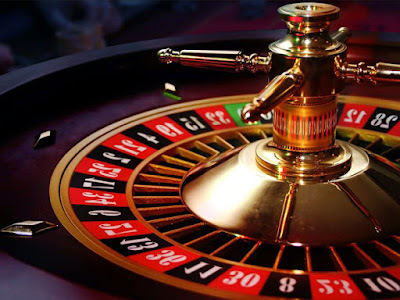 Who doesn't know one of the most popular games in casinos, Roulette? We finally added this simple, but still, deeply complex game for beginners and advanced gamblers. In order to play Roulette, players must place bet(s) on the table. After clicking spin, the computer will spin the Roulette wheel. A small ball is sent around the spinning wheel and, after a few seconds, the ball settles in one of the wheel partitions. There are many Roulette variants, but we chose European Roulette, which offers the lowest house edge at 2.7%. Plese remember to gamble responsibly and enjoy!